Onyx is a viscous 40% phosphoric acid etchant that stays where you place it, does not run and rinses away cleanly and completely. The high-contrast black gel makes it easier to see where you have etched, and where you haven’t. Use with any bonding system or technique that requires etching: selective etch or total etch. Made in the USA. The etching process is used in conjunction with bonding and dental restorative materials. Unlike amalgam filling that use mechanical retention, undercuts, composites are chemically bonded to the tooth surface. Since the enamel of the tooth is extremely hard and shiny, bonding agents do not adhere requiring the tooth surface to be conditioned. The conditioning is performed using a technique with Onyx etch. The etch is placed on the enamel portions of the tooth and left in place for 15 seconds. When it is washed off, the shiny surface appears chalky or frosted. Under a microscope, the surface looks jagged and rough, with many peaks and valleys. These microscopic irregularities are filled with the flowable bonding agent which hardens in place. Since the composite materials contain similar properties as the bonding agents, the composite is bonded in place and will adhere to the composite. Remove cap from syringe and screw on a disposable needle. Squeeze etchant from syringe into mixing well or pad. 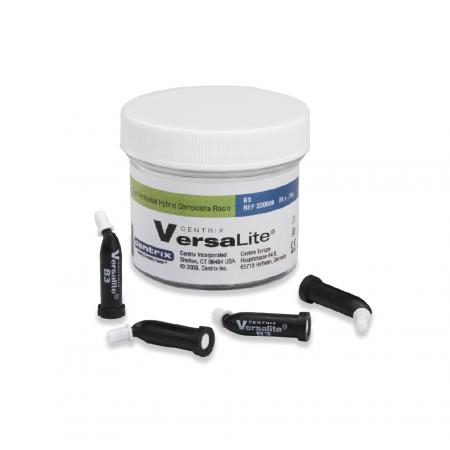 Transfer etchant to tooth surface with a Benda® Brush or other applicator. Let stand on tooth surface for 15 seconds. Rinse off with water and high volume suction. Dry gently. Tooth surface should appear dull. If not, repeat above steps. Remove needle, re-cap and disinfect syringe barrel. CAUTION: Onyx™ contains 40% phosphoric acid. Avoid contact with skin, eyes, or oral mucosa. In case of contact, flush with water and get medical attention.